The reversed Judgement card represents an important decision that is pending, but you are failing to take action on it. Usually, this delay is rooted in fears, particularly self doubt. But decisions are not something that can hang in a pending status forever. By failing to make a choice, you are causing yourself additional trouble and lost opportunities. 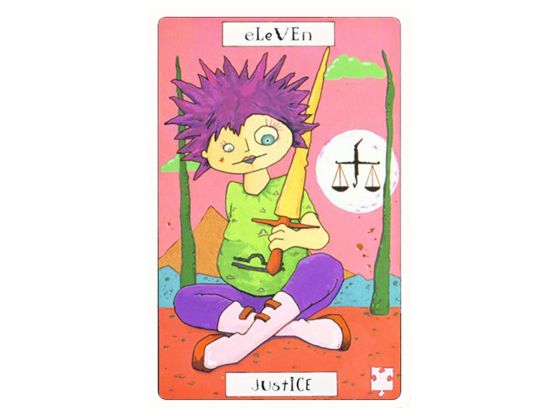 Wondering what the reversed Judgement card could be trying to tell you in a tarot card reading? Here are a few possible interpretations. The Judgement reversed card often appears when you are experiencing a lot of self doubt. You are judging yourself much too harshly. Not only is this not good for your emotional well being – it is also causing you to miss out on some great opportunities. The good news is that it is not too late. If you are ready to let go and take action, you still have a chance to enjoy some exciting, new opportunities. Be confident and take pride in everything you have accomplished. The past is an incredibly powerful tool for growth and improvement. By studying and reflecting upon your previous experiences, you can use this information to ensure you don’t continue to make the same mistakes time and time again. 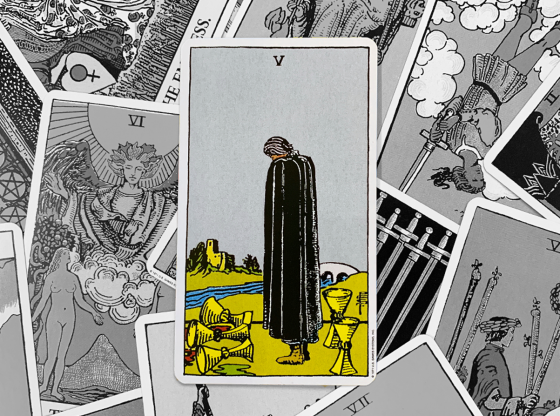 But the reversed Judgement tarot card indicates that you aren’t learning from the lessons the past is trying to teach you. Perhaps you simply aren’t taking the necessary time to reflect upon it. Or you may be being too critical of yourself. You can clearly see what you did wrong before, but use it to dwell on your faults and failures, rather than using it as a learning experience. Another possible reason that you might not be learning from the lessons of the past is a fear of change. There’s no doubt that change can be hard and even uncomfortable at times. But that doesn’t mean that you should resist it all together. Change is necessary in order to grow. The process is challenging, but the end results are worth the struggle. Everyone makes mistakes sometimes. But this knowledge is often not enough to keep people from becoming frustrated with their own missteps. The reversed Judgement card is a reminder to accept your flaws and mistakes. You cannot change the past, so getting angry about or worrying about what has already happened is wasted energy. Stay focused on the positives and remember that making mistakes is an important part of life and growth. Unfortunately, you cannot control what things life throws your way. But this does not mean you are powerless in these situations. The Judgement reversed card can serve as a reminder that you have control over how you react to the events in your life. Make the most of the control that you do have in order to impact your destiny. 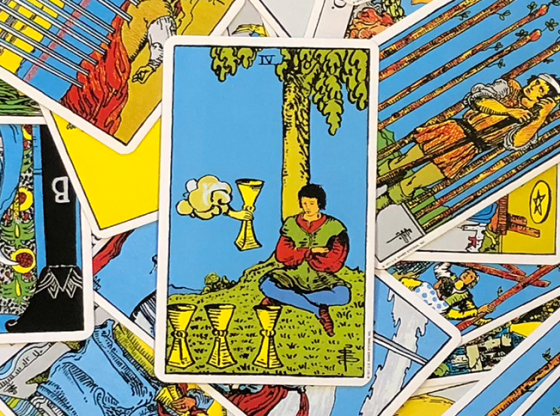 If you draw the reversed Judgement card in a tarot card reading, it could be a sign that change is coming soon to your workplace. Make sure you are doing your job exactly as you should in order to prepare yourself for whatever changes lie ahead. Sometimes the changes may be outside of your control. It might be time for you to leave your current position in order to pursue a new career opportunity. 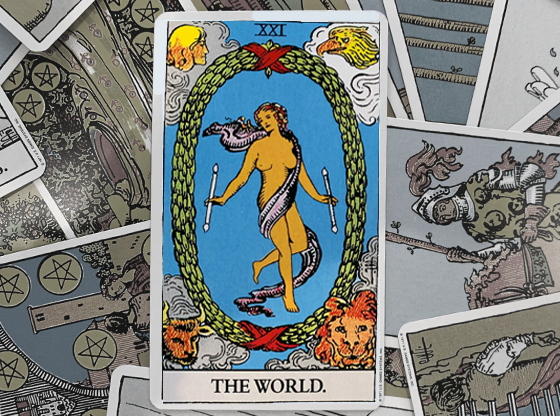 When your relationship is at a crossroads, it is likely that you might see the Judgement card reversed during an online tarot reading. There is an important decision that needs to be made regarding the future of your relationship. It may be time to take the next step forward in the relationship. Or perhaps the time has come to end things. If you are currently single, this decision could be whether or not to pursue a relationship with someone who has caught your eye. Whatever decision needs to be made, do not let fear and self doubt delay you any longer. In a relationship reading, the Judgement reversed card could be a sign that your relationship is currently in a rough patch. It seems as though everything should be fine, but something seems to be preventing you from getting closer to one another. Look back at your past experiences together. It is likely that you have failed to learn an important lesson from a previous issue. Once you apply this lesson to your relationship, things will finally be able to improve. 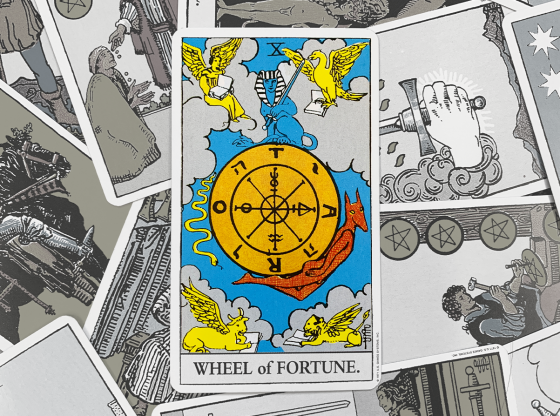 The reversed Judgement card can be a reminder to not be overly cautious with your money. Of course, this does not mean that you should be recklessly wasteful or over indulge in frivolous things. It is still important to maintain a budget so that you do not put yourself in a bad situation. However, you do not have to be so strict to the point that you are worrying over every penny. Try not to stress over your budget. Find a balance between enjoying your money and maintaining financial responsibility. 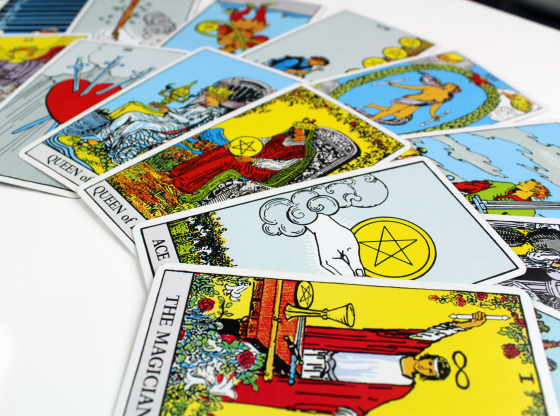 Talk to a career psychic for additional insights about your financial situation. When the reversed Judgement card appears in a health reading, it often means that you are struggling with a long-term illness or injury. It is understandable that this is not something that is easy to deal with. However, holding on to negative feelings regarding it will only cause you more trouble down the road. Let go of any bitterness and accept your current situation, as this is exactly what will help you move forward. 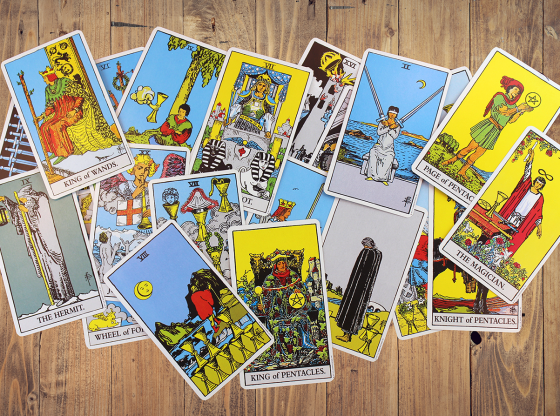 Interested in trying an online tarot card reading? 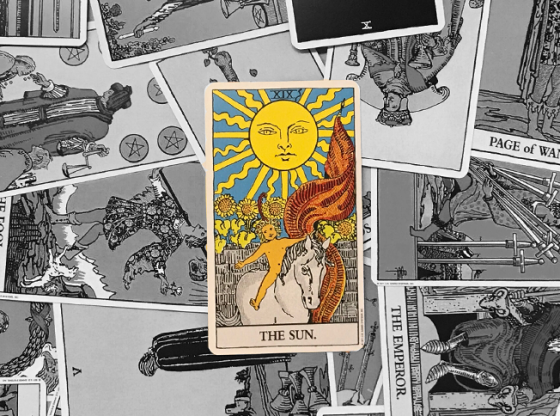 Keen helps you connect with experienced tarot card readers by phone, chat, or email. 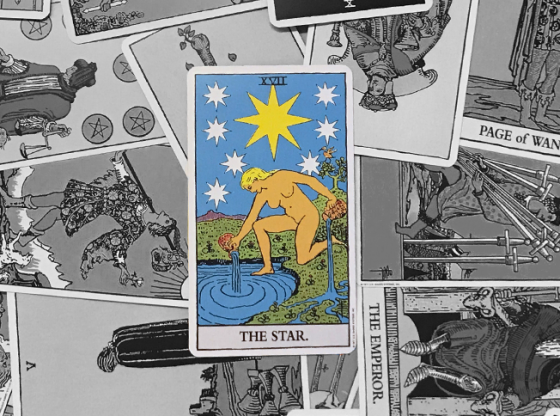 Discover what the cards have to say about your future anytime – day or night. If you are a new customer, you can get your first 10 minute reading for only $1.99. Keen is committed to providing quality psychic readings to our customers – that’s why we offer a 100% satisfaction guarantee for all readings. 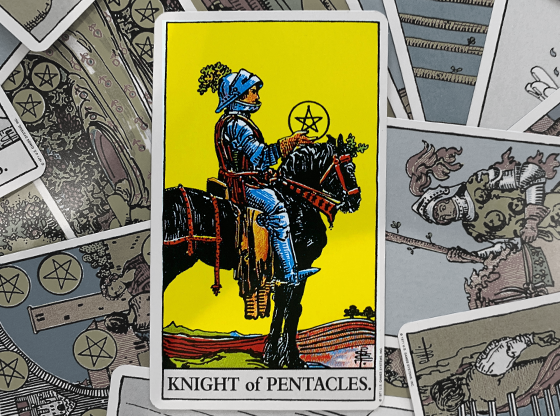 Check out Keen’s tarot advice articles for additional insights, including an overview of the upright Judgement card.